If you follow us here at C5 Insight at all you know that we talk about ROT all the time, which lately we’ve expanded that to ROTII. 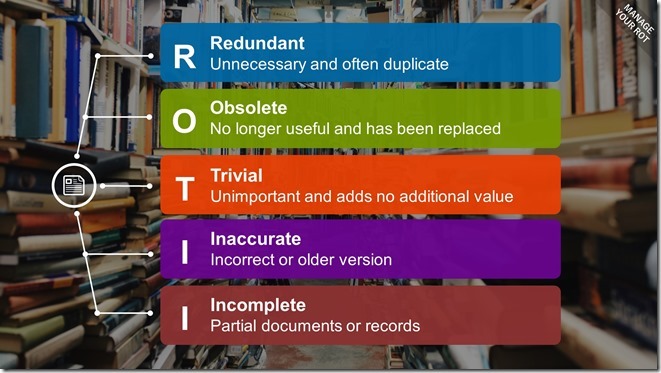 You should care about ROT whether you know it or not for the sake of good governance for your SharePoint environment (or any system for that matter). I’m sure as you look over this, your mind immediately pictures that file share that has files from 2003 that everyone is scared to delete because “they might need it someday”. 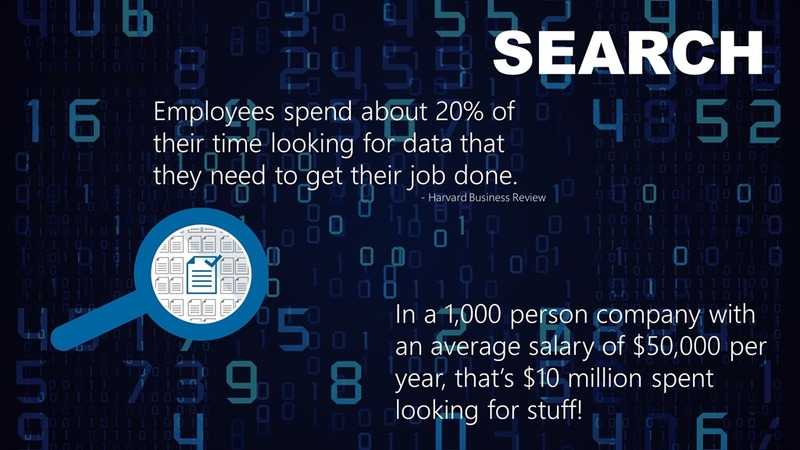 The same is true for SharePoint, and if not kept up, SharePoint will become just as cluttered and clogged with old, irrelevant, trivial, inaccurate or redundant content. That can be sites, files as well as other types of content. Why Should You Care About ROTII? 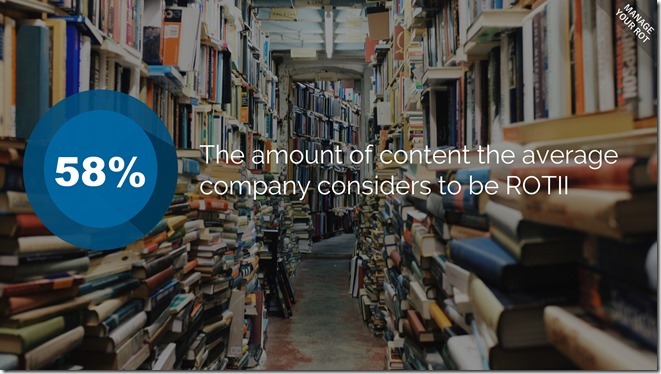 According to AIIM and Gartner, at least half of the organizations did thought that at least 58% of their content was ROTII several years ago, and that number is on the rise. Some companies reporting as high as 80%! And all those things lead to poor user adoption and potentially failed SharePoint projects or initiatives, which could mean your job! 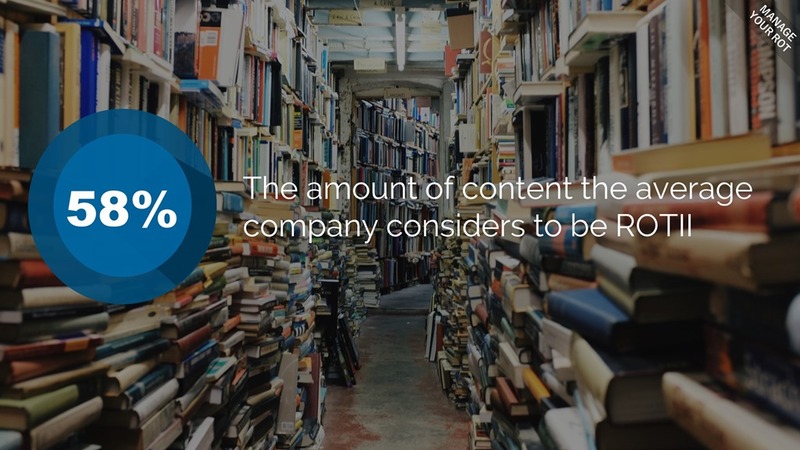 There is a tangible cost to not being able to find content. 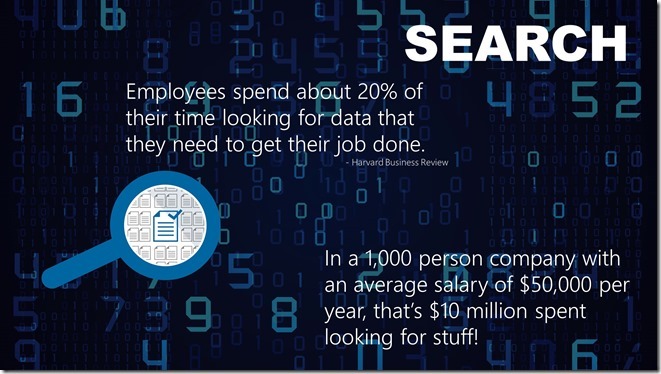 Imagine if you were 5,000 person company, or 50,000, or imagine if salaries are higher! People’s time is valuable and you can put a price on it. I’ve been in meetings where there was a little meeting cost calculator. How many people are in the meeting, what’s their hourly time worth, and how long the meeting was. How many meetings have you walked out of and thought, that was worth $5,000? How Do We Identify ROTII? There are different mechanisms, but for SharePoint this generally involves some form of tool or script to gather the information. Stay tuned for additional blogs that dive into this and give you example scripts to help you identify some of that content. If you have any questions or need help in working through your governance process, please contact us!